Welcome to Franglish Politics! 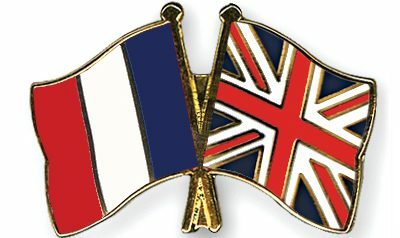 We offer political news from both the UK and France. Do check out are Articles by clicking the Articles tab at the top of the page.